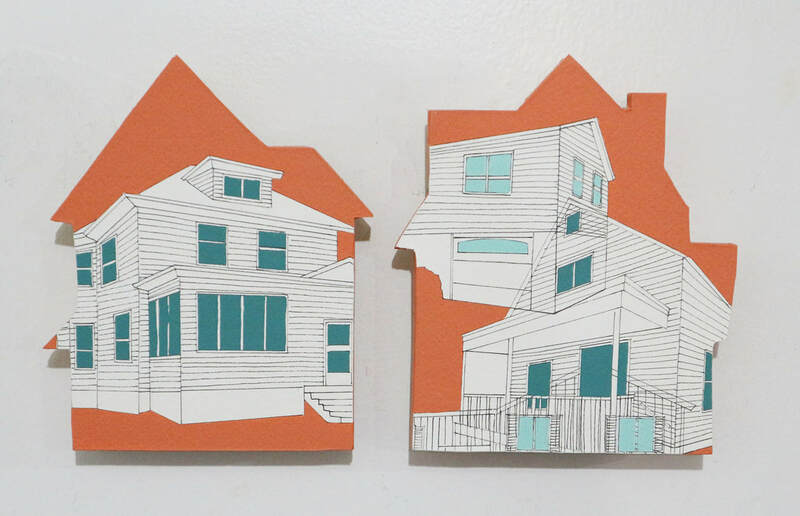 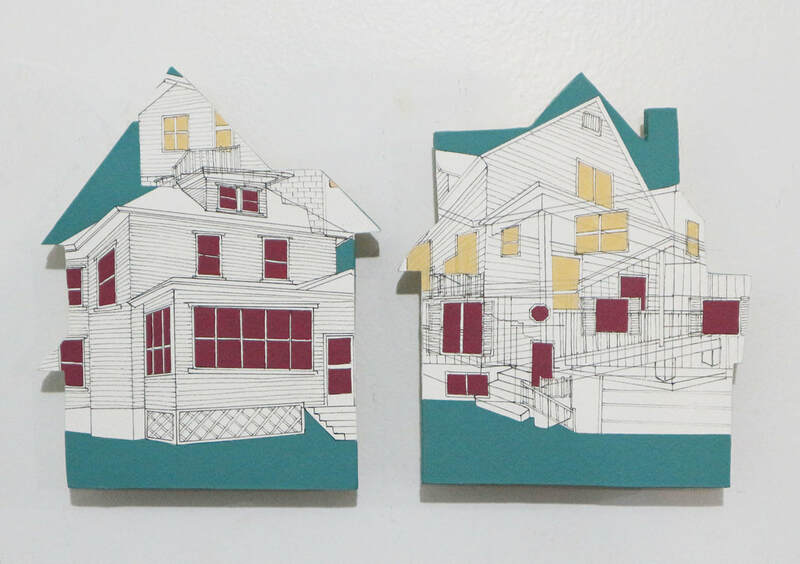 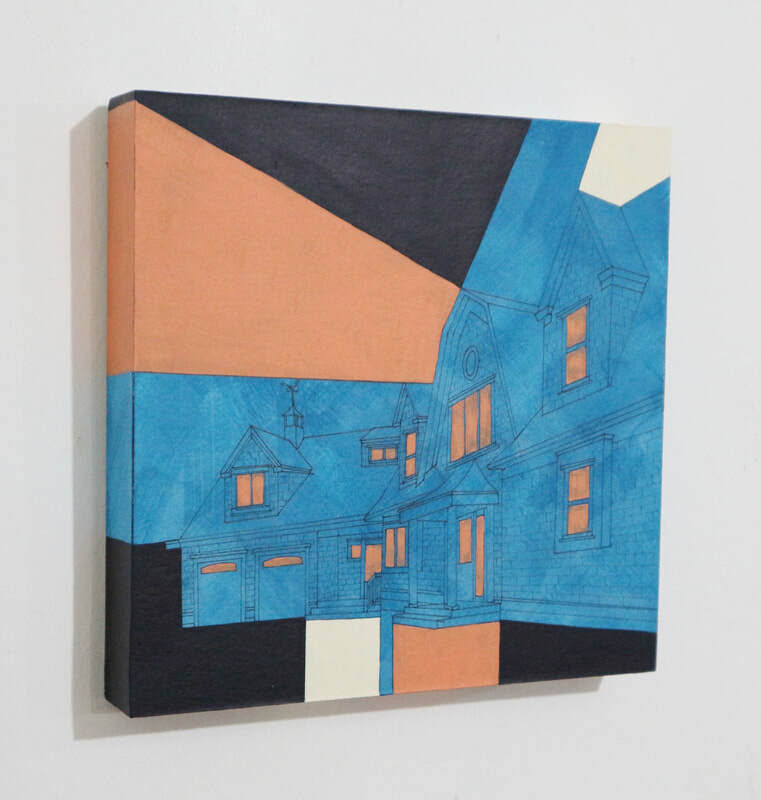 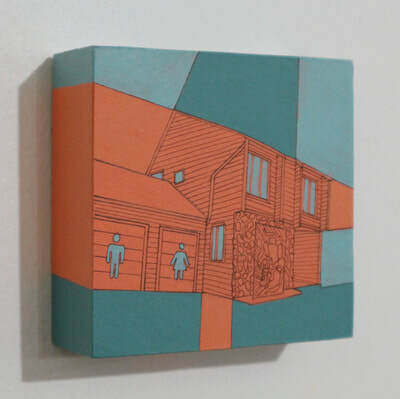 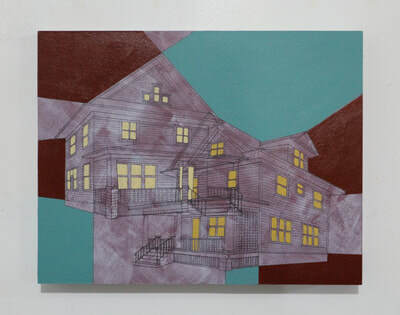 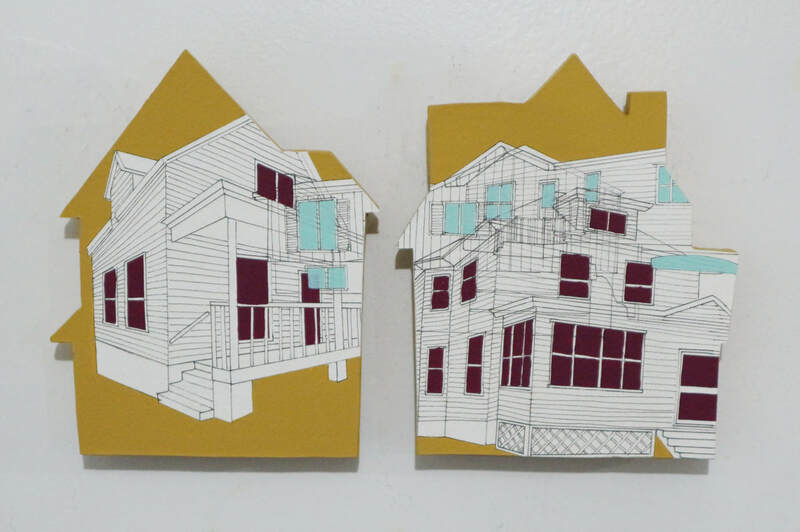 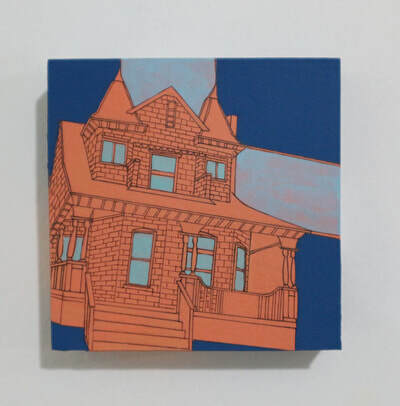 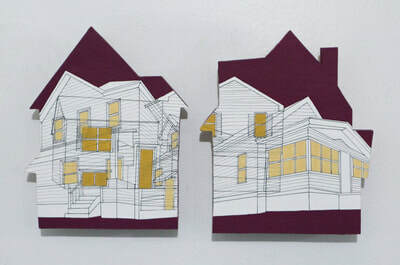 I do a variety of custom works for people who would like a piece completed of their current home, a childhood home, or as a gift for someone else. 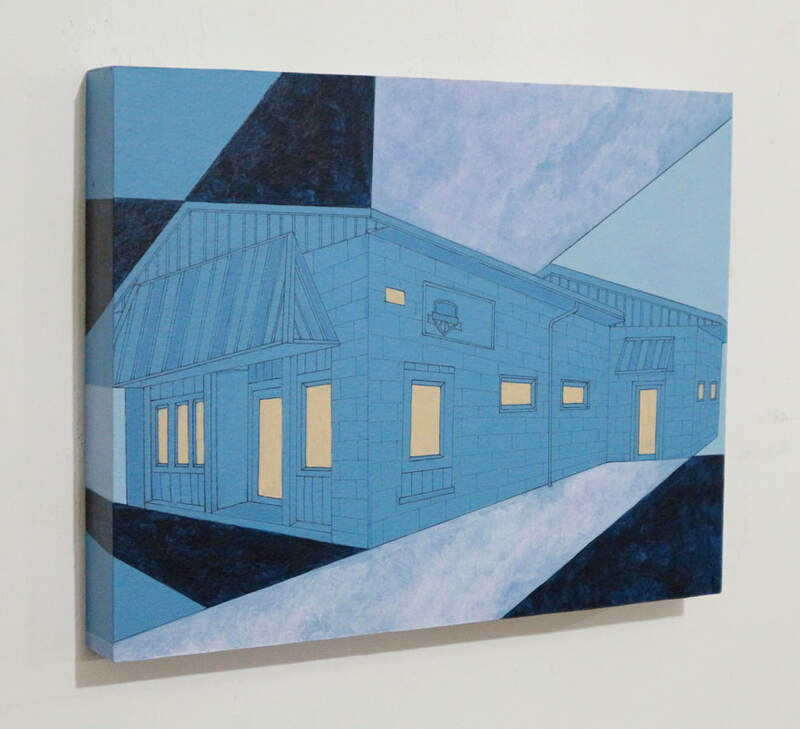 I have also completed a few custom pieces for businesses. 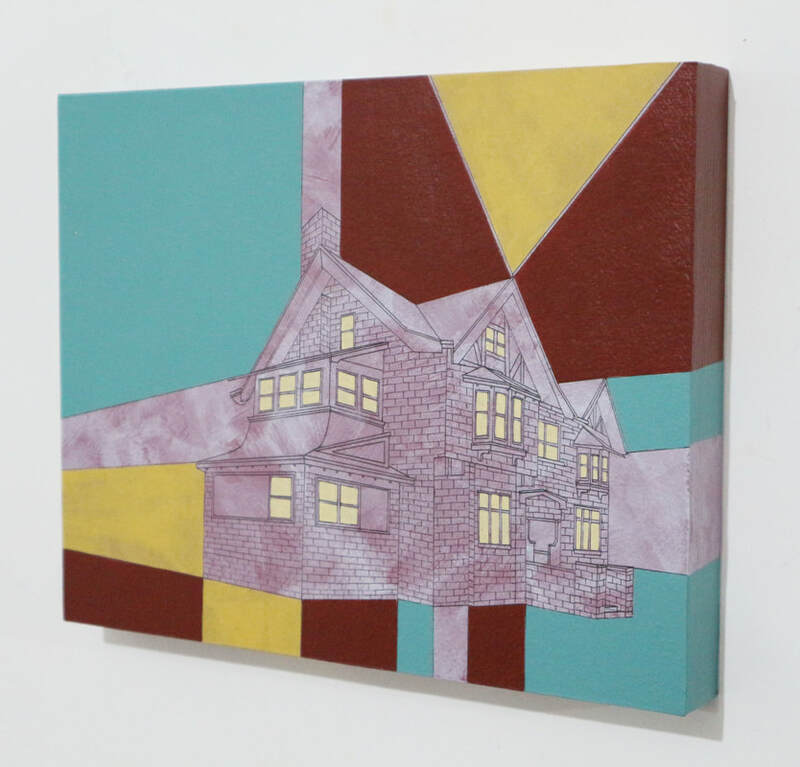 All pieces are completed in my vibrant, artistic style. 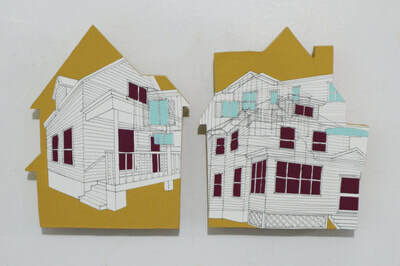 Multiple views are submitted to me and as the artist, I select which views I would like to use. 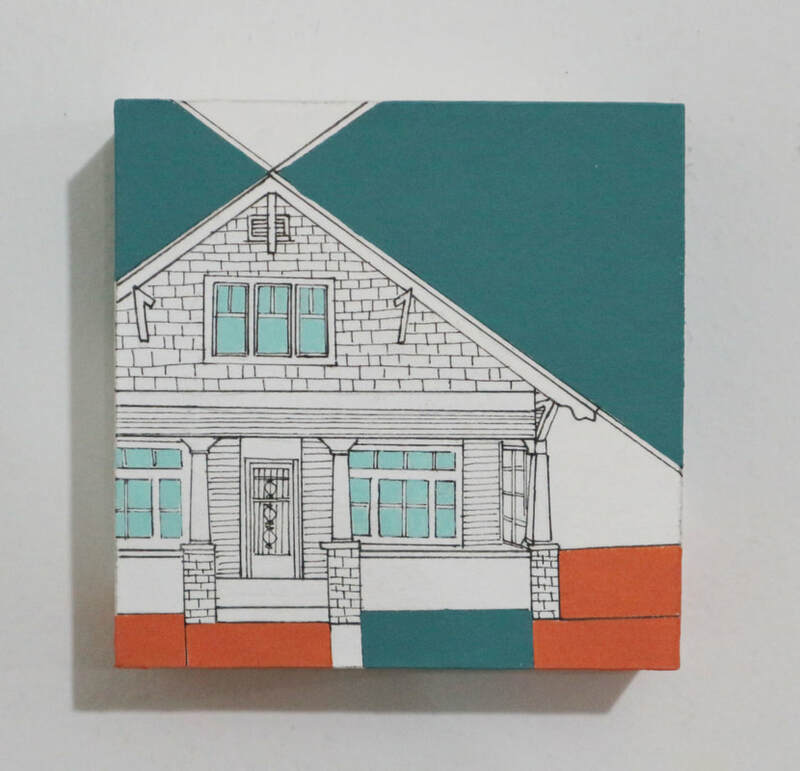 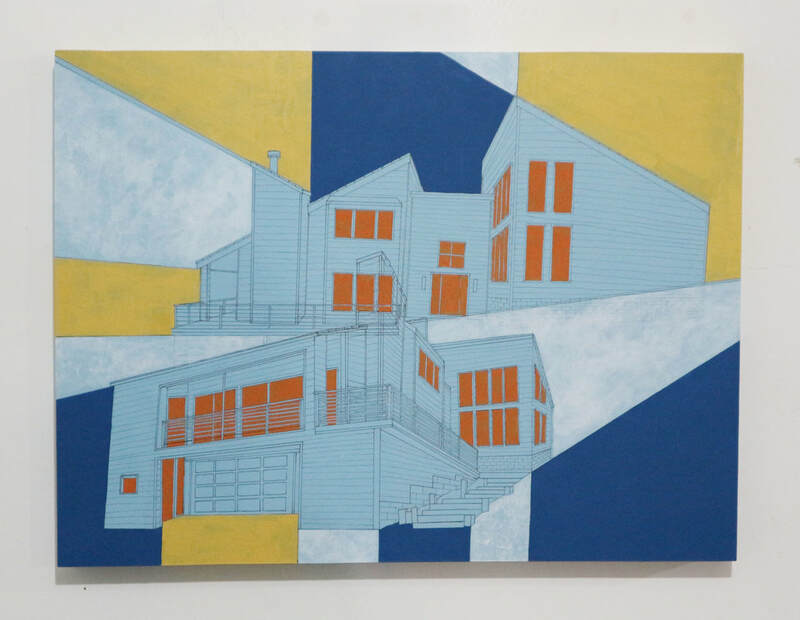 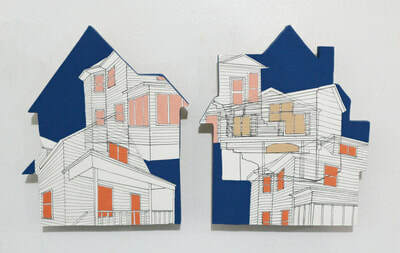 I am usually inspired by the character or color of the house first, and then conjure up a plan of how I envision the piece. Community Supported Art is a model of artistic production and distribution that supports artists in the creation of new work and helps them establish relationships with local collectors and patrons. 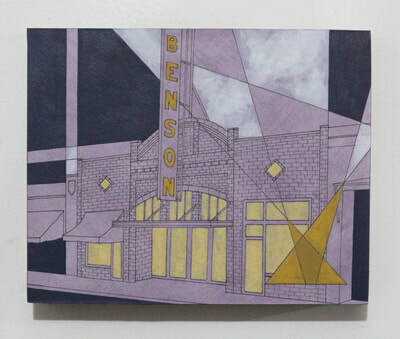 Collectors buy a share of art at the beginning of the 'season' that is made up of original works by local artists. Over the course of the season, collectors can meet participating artists and other shareholders at meet and greet events before receiving their art works at a final pick-up event.